Angry over the death of a man who was trapped in a well for six days, protesters tried to storm the offices of a governor in northern Algeria before being pushed back by riot police. 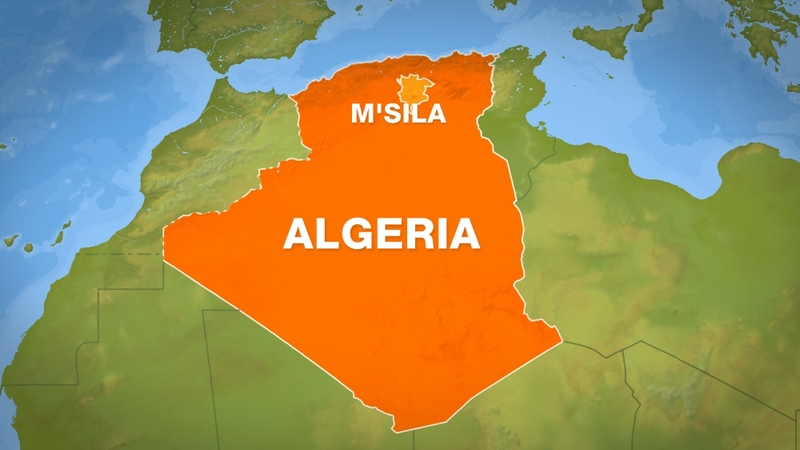 Videos posted on social media on Tuesday showed hundreds of people demanding the resignation of the local official in M’Sila province, an area some 200km southeast of the capital, Algiers, after Ayache Mahdjoubi fell into the 30-metre well on December 18 and was pronounced dead earlier this week. Protesters chanted slogans in support of Mahdjoubi late into the night and “the people want the governor to step down”. A number of Algerians had criticised the government over the pace with which they reacted to the incident, saying Mahdjoubi could have been rescued if civil defence units were deployed in time. Officials in the rural district said efforts to rescue Mahdjoubi, which involved digging around the narrow 36-cm-wide pipeline, were complicated by the overflow of groundwater around the structure. Colonel Ashour, the head of the Civil Protection Department, told the Algerie Presse Service that “all efforts” were taken to save the 31-year-old. Protests have been banned in Algeria under a decree issued in 2001 and the oil and gas-rich nation has a tightly controlled political system dominated by the military. Hydrocarbons have long been the backbone of the economy, accounting for around 30 percent of the country’s gross domestic product (GDP) and 60 percent of budget revenues. But the sector produces few jobs for its rapidly expanding population of 41 million, where 26.4 percent of under-30-year-olds are unemployed.